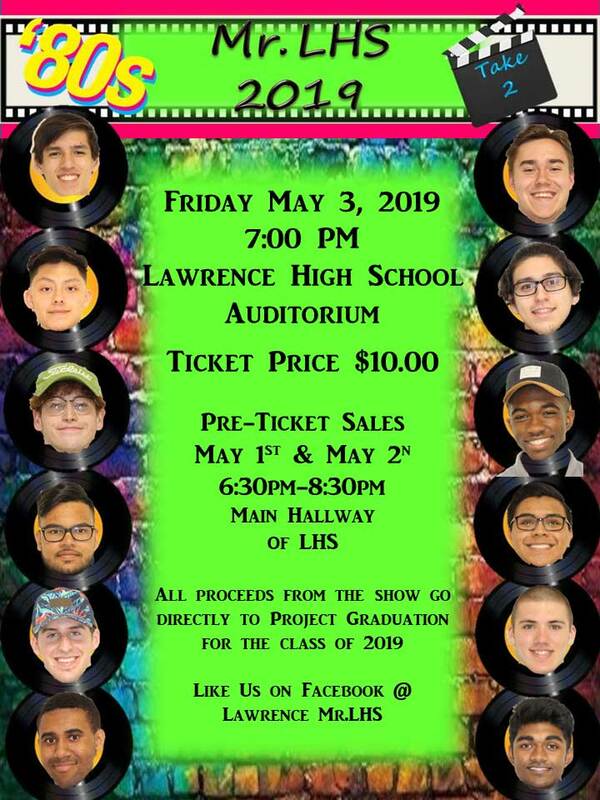 This entry was posted in fundraiser, Mr. LHS, past event on 04/16/2018 by lhsprojgrad. This entry was posted in fundraiser, Mr. LHS, past event on 03/12/2018 by lhsprojgrad. Advanced ticket sales will be available for purchase on May 2 and 4 at the high school building between 7pm-8pm. This entry was posted in fundraiser, Mr. LHS, past event on 03/30/2017 by lhsprojgrad. Date: Sunday, March 5, 2017 8:00 a.m. – 10:00 a.m. This entry was posted in fundraiser, Mr. LHS on 11/07/2016 by lhsprojgrad. This entry was posted in fundraiser, Mr. LHS on 03/25/2016 by lhsprojgrad.